Do you want to accept the Visit West End Card in your business? The gift card programme is organised by the Byres Road & Lanes Business Improvement District (BID). It is open to all businesses in the BID and is free to join. 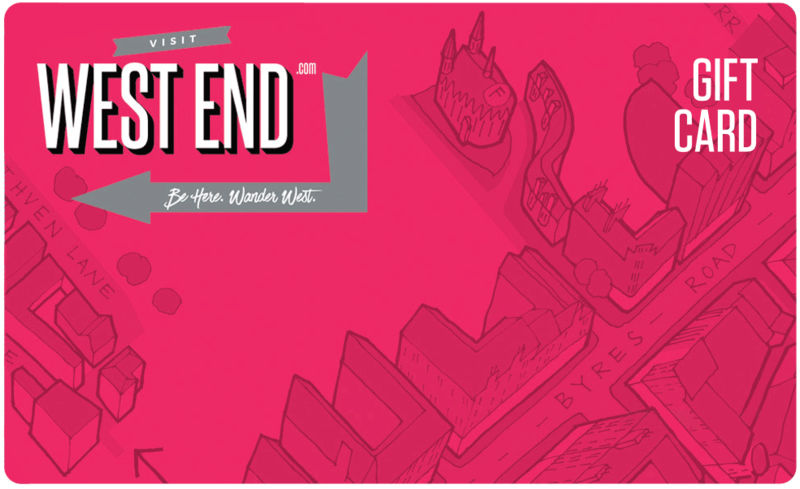 Please get in touch if you’d like to be part of the Visit West End Card programme.